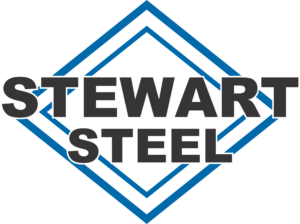 Built out of stainless steel, the quality of Stewart Steel’s Liquid Fertilizer tanks make them a Lifetime Investment. 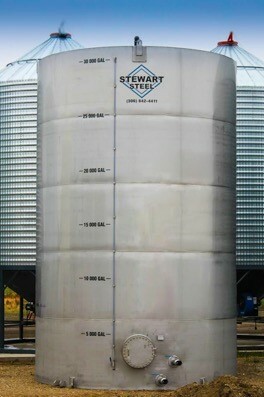 Custom stainless steel tanks and specialized fabrication is also available. Contact us today to discuss your custom needs.